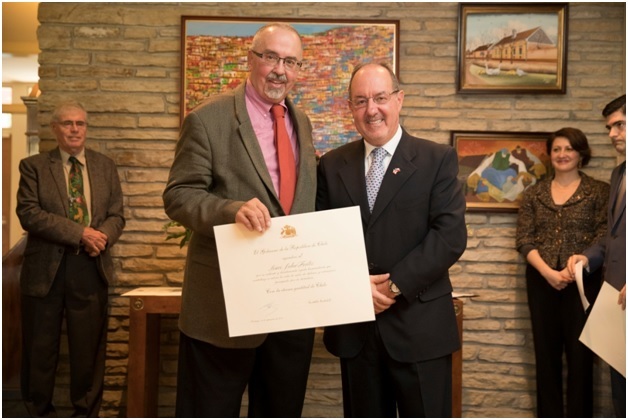 Dr. John W. Foster honoured at the home of the Ambassador of Chile. The Latin American Working Group is working in collabortion with the CNHH in order to collect, organize and publicize its historical activities. Its website, “Si Hay Camino” is already rich in material. Most of its archives are deposited at the Center for Research on Latin America and the Caribbean (CERLAC) of York University, and the collection of books and archives has an online Finding Aid. 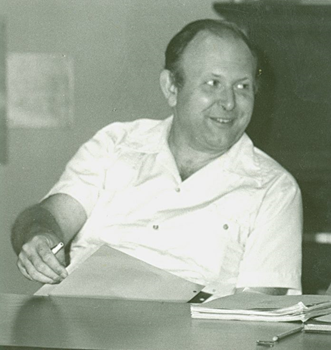 In parallel, the CNHH is working with Carleton University Archives and Research Collections, to transfer John Foster’s personal papers there, to add to the papers of another veteran director of Oxfam Canada, Meyer Brownstone.